Few months back when i was researching on few resource management softwares i came across this amazing Resource manager (GLPI). 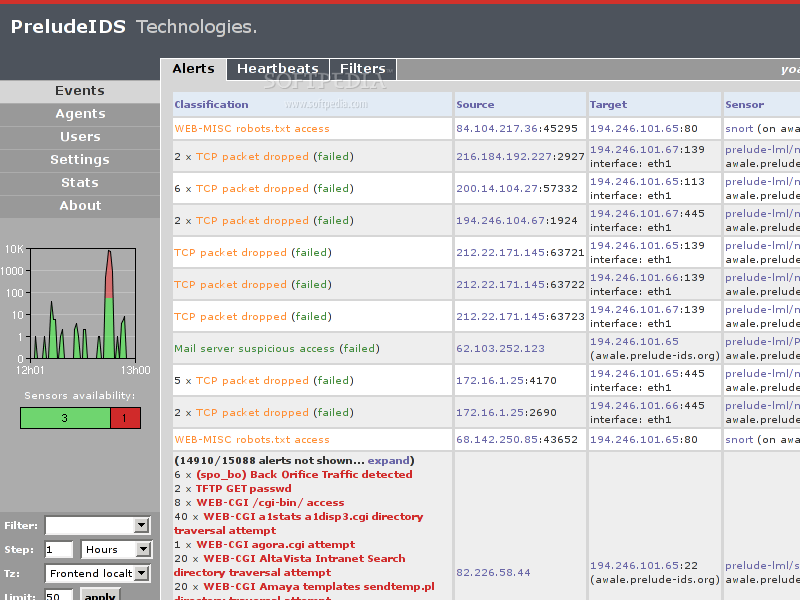 After deploying it on my xampp server i started my initial phase of finding bugs. The installed version of GLPI was 0.83.2 which i found was having multiple CSRF issues, some of the important functions which includes adding new users or raising a ticket lacked a proper CSRF mitigation. I found that most of the user related tasks were vulnerable to CSRF attack. Here is a small POC on adding a new user. 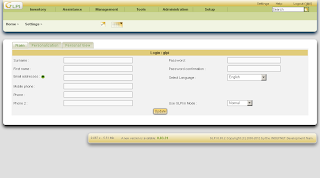 The page at http://<localhost>/glpi/front/preference.php allows us to add a user. And after clicking on update the following POST request is sent to the server. Since there is no CSRF token in the post request an attacker can easily create a html page and send to a logged-in administrator and can create him as an authenticated user without the administrator knowing about it. Apart from CSRF the application also had an XSS flaw at http://localhost/glpi/front/config.form.php where there was an option we could provide text on login. This parameter was not sanitized from the back end and it would easily accept any malicious characters. 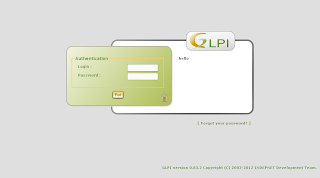 A simple "><script>alert(1)</script> would prompt 1 on the login screen. The GLPI security team was very prompt and cooperative in handling all my reported issues. 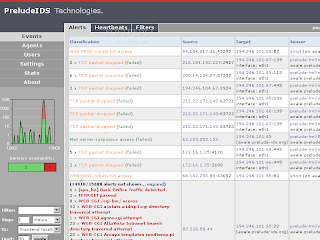 And a few weeks back they came up with a new secure version of GLPI 0.83.3 with XSS and CSRF protection. 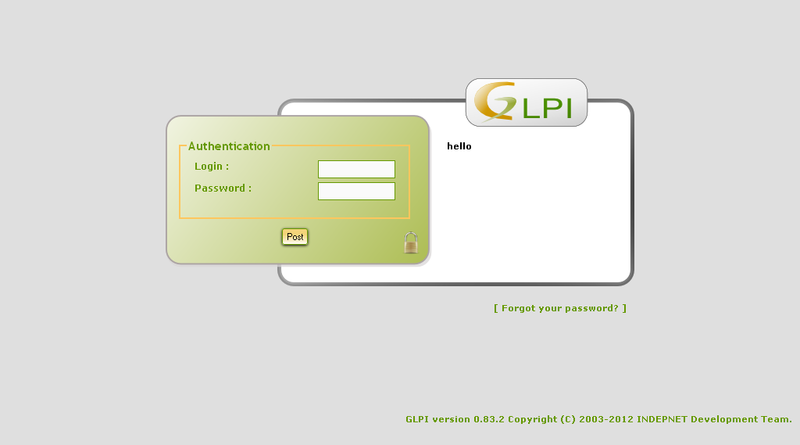 Thanks GLPI team for acknowledging me on their new software release (click). SQL injection has been ruling the OWASP top ten for many years. It is the most powerful and feared vulnerability among all. It is "THE BAAP" of all living vulnerabilities found till date, thus finding it and further exploiting it becomes a challenge sometimes. There are zillions of ways to identify but some times exploiting the right way becomes a challenge for a pentester. Here is an easy method for beginners to expert level for sql exploitation using my favorite tool SqlMap. SQL injection attacks are the one in which SQL commands are injected into data-plane in order to affect the execution of predefined SQL statements. It does an extensive back-end DBMS fingerprint, Enumerates users, passwords, databases, tables, and columns. One of my favorite combination of commands to start with! This would fetch you many things like the back-end Database, banner grab, and it will also do a form search on the page and see if any of the parameter are injectable. As shown below the database is MySQL 5.0, the parameter username is injectable and the platform is php 5.3.3 on Apache 2.2.16. Woooaaa! tats a lot of info on first run. Here we are providing the POST data (username=test&password=test&login-php-submit-button=Login) and telling sqlmap to enumerate all the table entries and use the default behavior without asking user input. The current user running is 'root@localhost'. Here we have a lot of info to understand the back-end of the application. Few more ways for to dump database. Here our final aim is to own the windows box hosting a webapplication (webmart) [aspx/mssql] but before that we will try doing some very awesome things with sqlmap. If the output is a 0 then it is enabled if its 1 then its not. If its 1 then we can enable RDP remotely using sqlmap! [17:44:13] [INFO] how do you want to establish the tunnel? [17:44:13] [WARNING] time-based comparison needs larger statistical model. Making a few dummy requests, please wait..
[17:44:44] [INFO] retrieved: " "
[17:44:45] [INFO] which connection type do you want to use? [17:44:45] [INFO] which payload do you want to use? [17:45:54] [INFO] using a custom visual basic script to write the binary file content to file 'C:\Windows\Temp\shellcodeexec.x32.exe', please wait..
[17:46:08] [INFO] running Metasploit Framework command line interface locally, please wait.. Warning: This copy of the Metasploit Framework was last updated 36 days ago. [17:46:49] [INFO] running Metasploit Framework shellcode remotely via shellcodeexec, please wait..
license giving rise to such events. Easy steps to create a structure as shown in the figure. front of this line and that's it. With this your Prelude set up should be up and running in no time. Cheers!